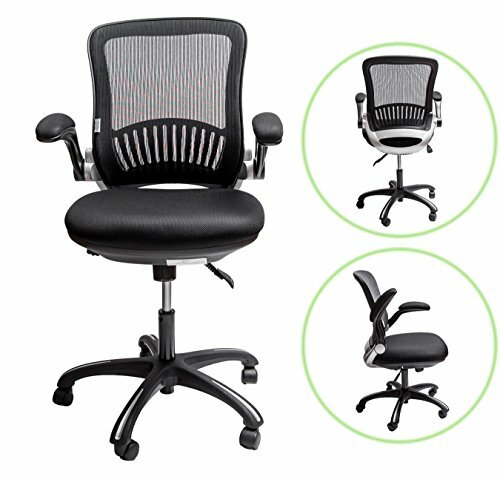 ErgoMax’s fully meshed light duty office chairs features a very appealing look that is easily affordable for the budget conscience shopper. 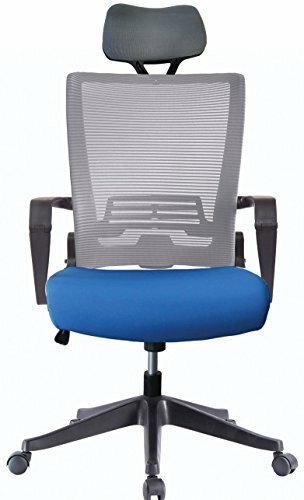 ErgoMax office chairs come with a breathable mesh back, headrest, and padded seat which all provide comfort while completing your daily tasks. 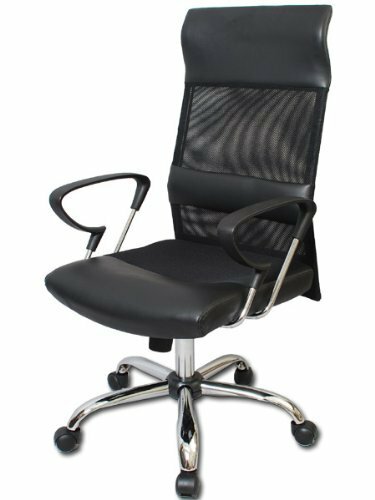 With its iron gas lift you can adjust the height of the chair within a second to conform to several desk sizes and your preference. 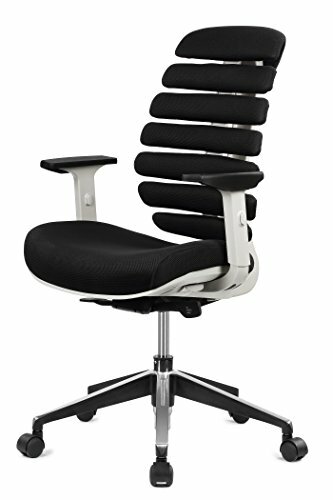 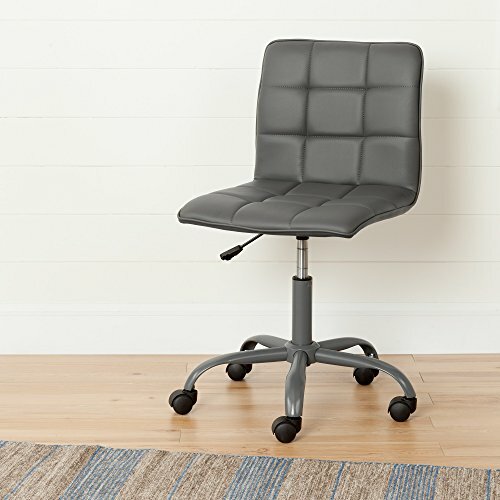 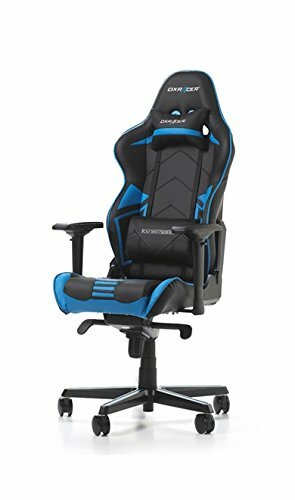 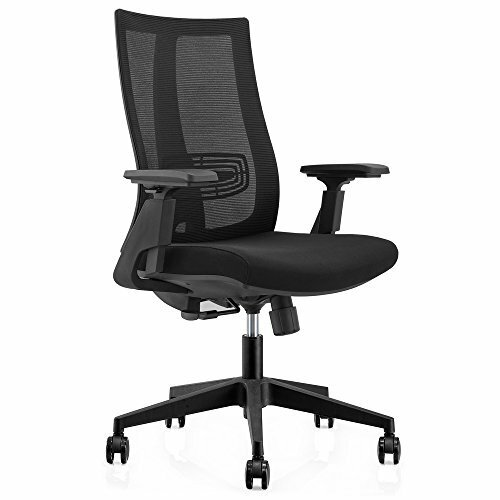 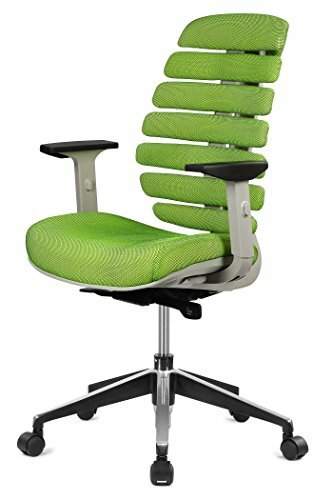 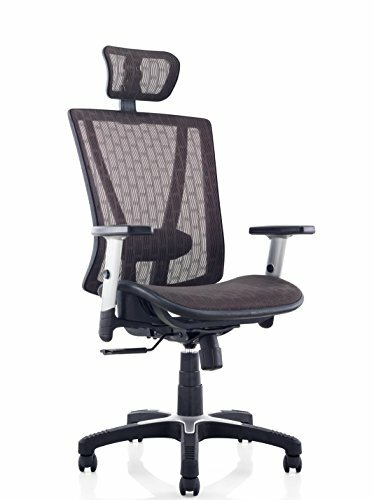 This contemporary meshed ergo office chair with headrest is designed to provide exceptional lumbar back support and to prevent body heat and moisture build up. 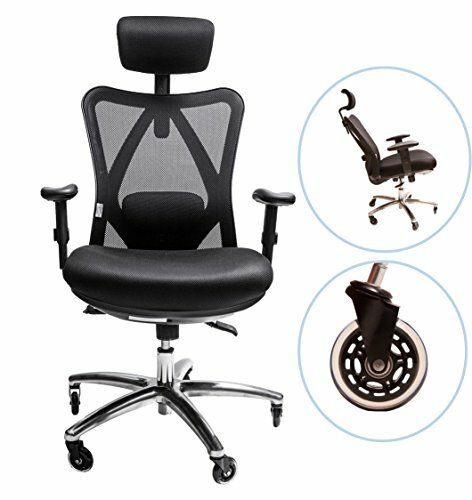 Weight capacity is 250 lbs with easy assembly upon arrival.